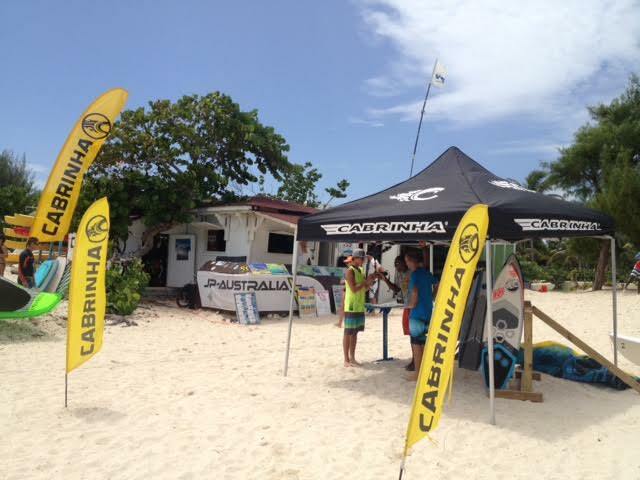 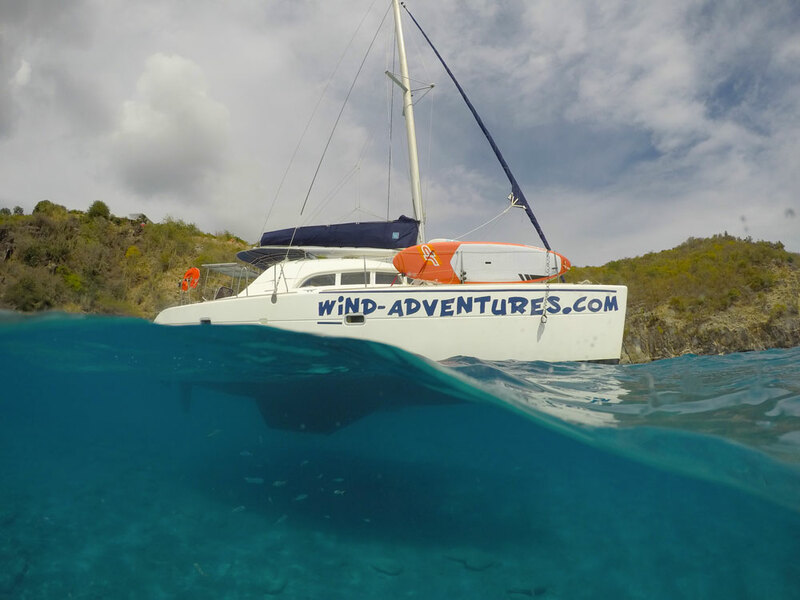 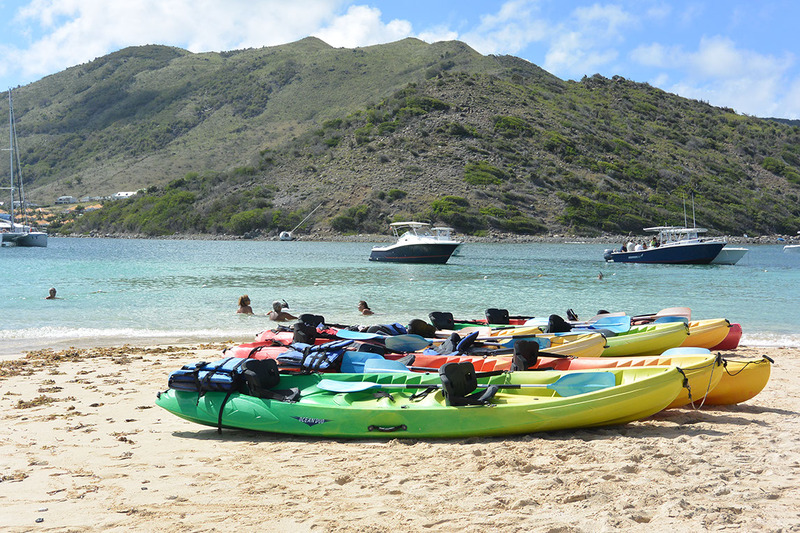 From Wind adventures center, you can reach Pinel island (25 minutes paddle) We provide you with waterproof bag, snorkelling gear. 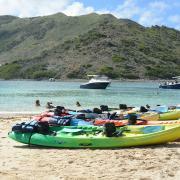 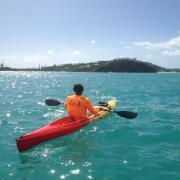 Sea kayak to Pinel island with our guide. 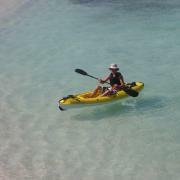 A 1 hour or 2 hours tour to discover the island. 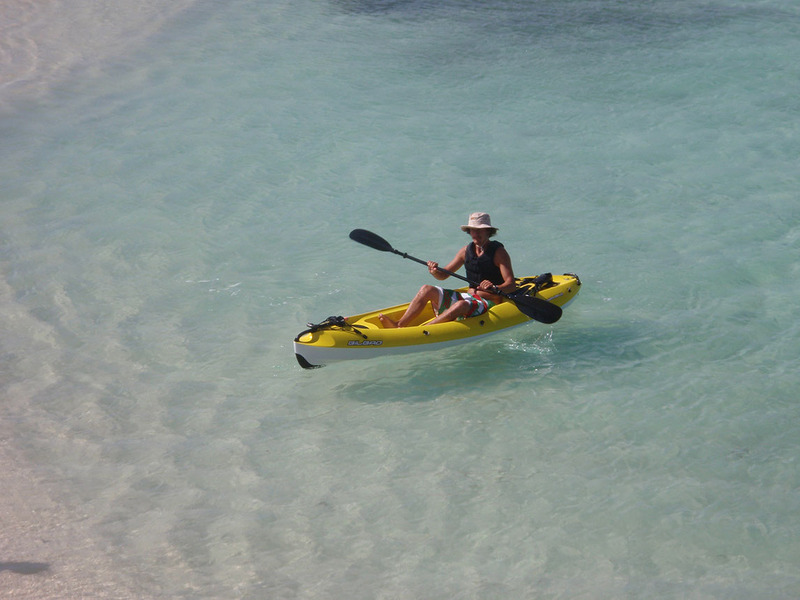 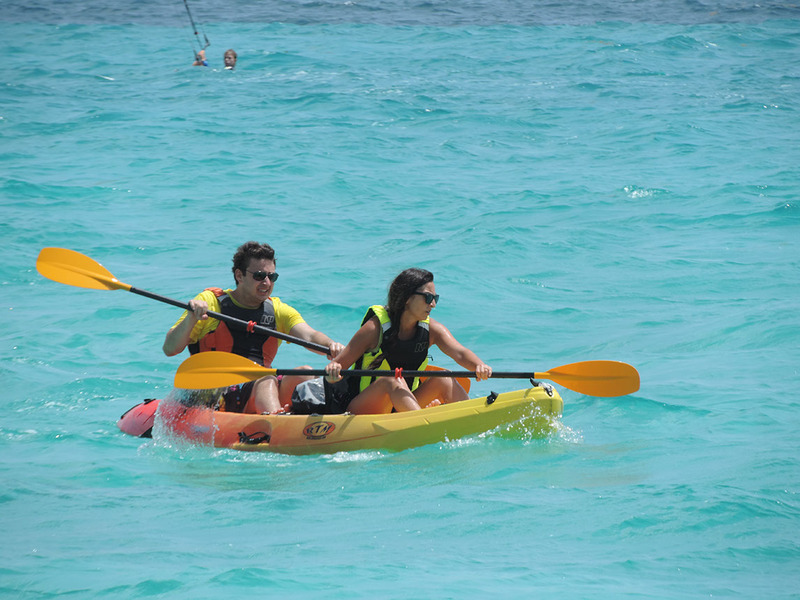 We do rent sea kayak (single or double kayaks) from 1 hour to 1 day to discover the marine park. 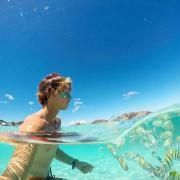 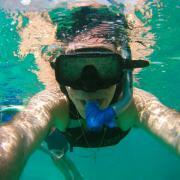 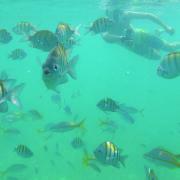 We do rent snorkeling equipment (Easy breath) also and will provide you waterproof bags.